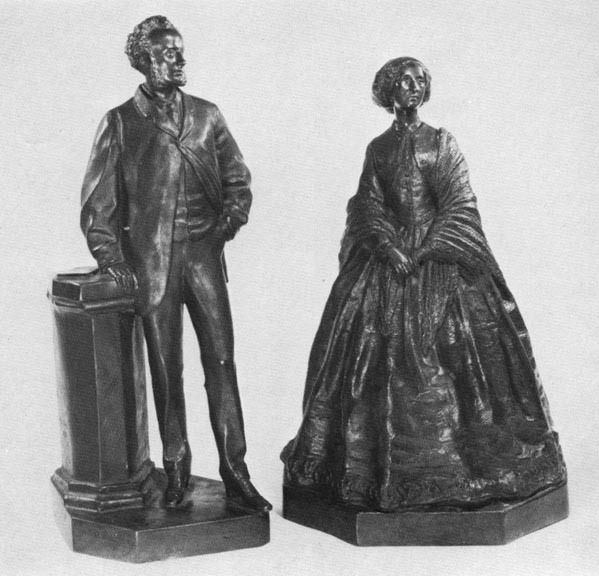 Sir John and Lady Millais by Joseph Edward Boehm, A. R. A. 1863. Bronze. 10 1/4 and 18 inches. Highly Important Victorian Paintings and Drawings. Catalogue for sale of 25 October 1977. London: Sotheby's Belgravia, 1977. p. 167 (no catalogue number).